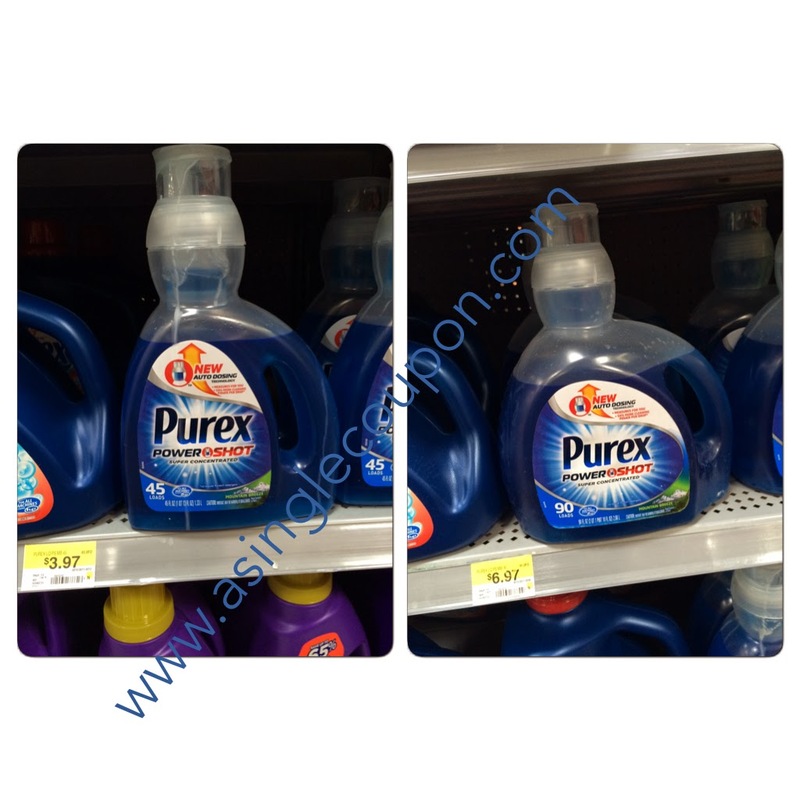 FREE PUREX AT KMART!!! NICE! **with $25 Purchase (5) $2 coupons can be doubled to up to $4 off! You must scan your Shop Your Way Rewards card FIRST! You must have a total purchase of $25 BEFORE sales tax and coupons. Up to (4) like manufacturer's coupons can be doubled per transaction. You can use more than five coupons in a transaction, however it's the first five coupons scanned that will double. Make sure you hand the ones that you want doubled to the cashier first. HURRY AND PRINT THIS HIGH VALUE NO RESTRICTION COUPON BEFORE IT DISAPPEARS!!!! Final Price: $1.97, $0.04 a load! Final Price: $4.97, $0.05 a load!